Tobacco Gold gives an opportunity for trying a delicious blend consisting of rich tobacco and cigar with a light note of almond providing a nutty undertone. 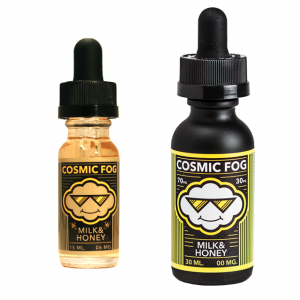 A renowned for its top-selling e-juices Nasty Juice brand presents Gold e-juice. Being a part of a new tobacco series, Tobacco Gold gives an opportunity for trying a delicious blend consisting of rich tobacco and cigar with a light note of almond providing a nutty undertone. 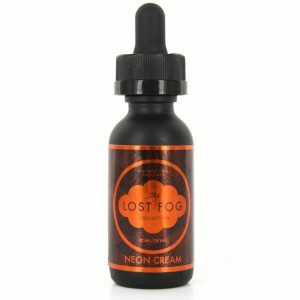 If you are among tobacco flavor connoisseurs, this e-juice has to be on the list of what you need to try. Gold comes in a wide variety of nicotine strengths. 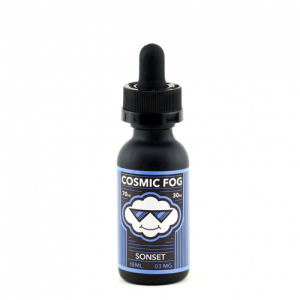 A VG/PG base is 70/30 that guarantees big vape clouds production. On the market, you can buy this nutty tobacco e-juice in a black 60ml chubby gorilla bottle packed in a golden cardboard package.